What is a Solar Energy Project? 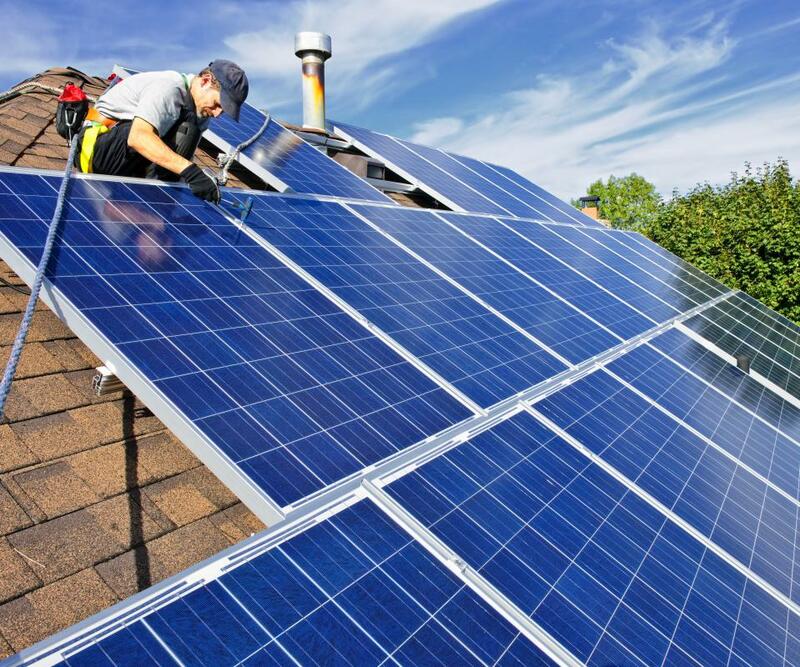 Solar panels can be installed to harness the sun's power and convert the rays into electricity. Solar farms are an example of a solar energy project. A solar energy project is a development project which focuses on creating a facility which harnesses, collects, or stores solar energy, or on retrofitting an existing facility to add or expand solar capability. Solar energy projects can receive funding from a number of sources, ranging from governments eager to develop alternative energy to private companies which invest in the interest of potential profits down the line. In the late 20th century, as concerns grew up about available energy and the health of the planet, such projects began to be extremely appealing in many regions of the world. One classic example of a solar energy project is a solar farm. Solar farms consist of large arrays of solar panels which can be arranged in a number of different ways to capture energy from the Sun. Once captured, this energy can be routed along power transmission lines so that it reaches electricity customers, or it may be utilized on site, with the solar energy farm powering a facility like a factory, a planned community, and so forth. 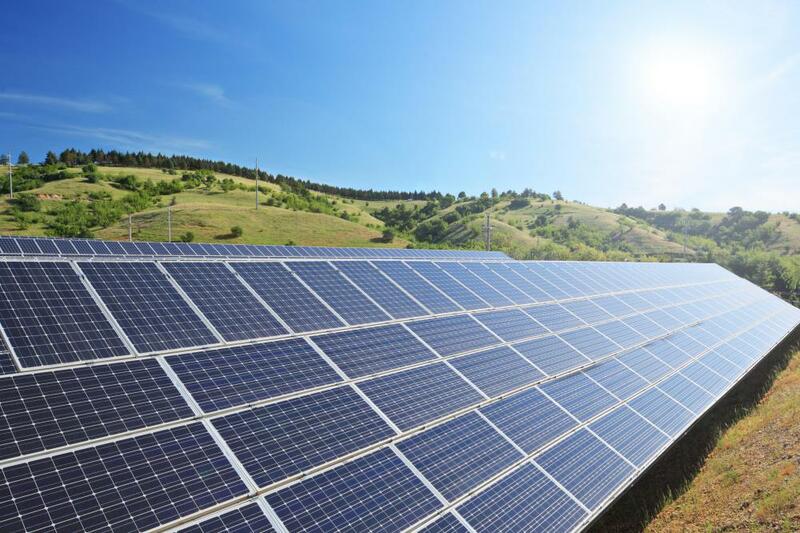 Storage of solar energy for future use may also be a goal of a solar energy farm. Other solar energy projects may be concerned with retrofitting a building or facility to make it more environmentally friendly by allowing it to get power from the Sun. Sometimes, the project may allow a building to become entirely independent from the electrical grid, while in other cases, the electrical demand of the building is simply reduced. Likewise, a solar energy project may also involve retrofitting an existing solar farm so that it can generate more energy. Solar energy projects are often located on land owned by the government, because many governments hold large tracts of land. It can also take place on privately owned land. Projects on government land may be supported by government funding and other forms of assistance such as tax breaks, special rates and dispensations, and so forth. Governments may use a solar energy project to generate new jobs, to push for energy research, to promote development of better solar systems, and so forth, arguing that these measures benefit the nation in the long term even if they are costly in the short term. Companies which specialize in solar energy project research and development can be found all over the world. These companies may be concerned with the environment, or may spring up in response to the availability of funding and growing consumer interest. What is a Solar Energy Society? What is a Solar Energy Center? What are the Different Types of Solar Energy Generation? What is Solar Renewable Energy?